On September 3rd Gwen Martinez and Jean Bowman will begin a two week trip to Zimbabwe and Zambia. Gwen, who was born and raised in Zambia, is a member of the Partners in Action Board. The PIA team will be joined by Dave Meyers who, as Executive Director of ZimZam Global, provides Pastoral and Leadership training in Africa and India. 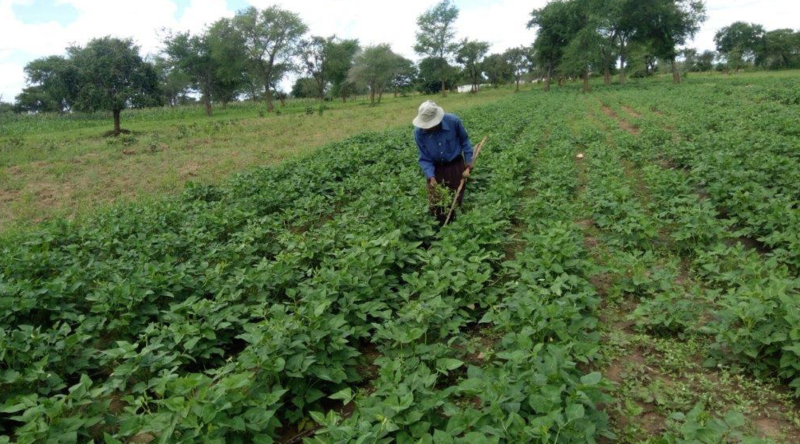 The team will start in Zimbabwe with meetings to discuss agribusiness opportunities and to visit the Ebeneezer School. They will then travel to Monze in Zambia to review current out-grower cow-pea operations and our sewing enterprise. The team will move on to Namwala District where they will complete a Needs Assessment for community development, select a location for the Namwala Community Center, and visit the Namwala Veterinary Laboratory to review a program opportunity in partnership with Iowa State University. In October Partners in Action and Mission Africa will be heading back to Nigeria to complete the Okouvwori Community Center and meet with local groups and community members to determine the programs that will be offered. The Community Center will provide training and education for a wide array of areas including entrepreneurship, health and wellness, agribusiness, and literacy. See our article below to understand Partners in Action’s Community Center-centric model for partnering with a community. PIA Partner ministry, Faith Solutions to Mental Health needs Mental Health Ministry volunteers. FSMH believes that faith in Jesus Christ is foundational when working with people dealing with mental health issues. Volunteers are needed to work with community members across the country who are dealing with mental health distress. Volunteers provide virtual mental health support through telephone and video conferencing so you may be in any location. People with a behavioral health background are preferred, however it is not necessary. Faith Solutions provides an extensive training program to prepare an individual to provide mental health support. You may also receive industry Certification from some of the available training courses. 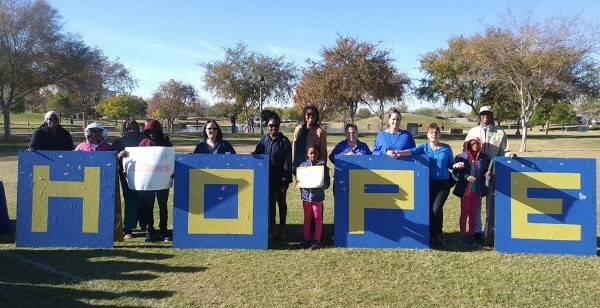 Please see our web site https://faithsolutions2mentalhealth.org/home for more information about training and volunteer opportunities. With the Gospel of Jesus Christ at it’s foundation, the primary goal of Partners in Action is to develop sustainable economies that enable individuals to move out of extreme poverty. PIA does this through a Community Center-centric model where we identify a Community, perform a Needs Assessment, and then develop a plan for partnering with the Community to uplift its members. A Christ-centric process that empowers communities through faith and sustainable economic development. 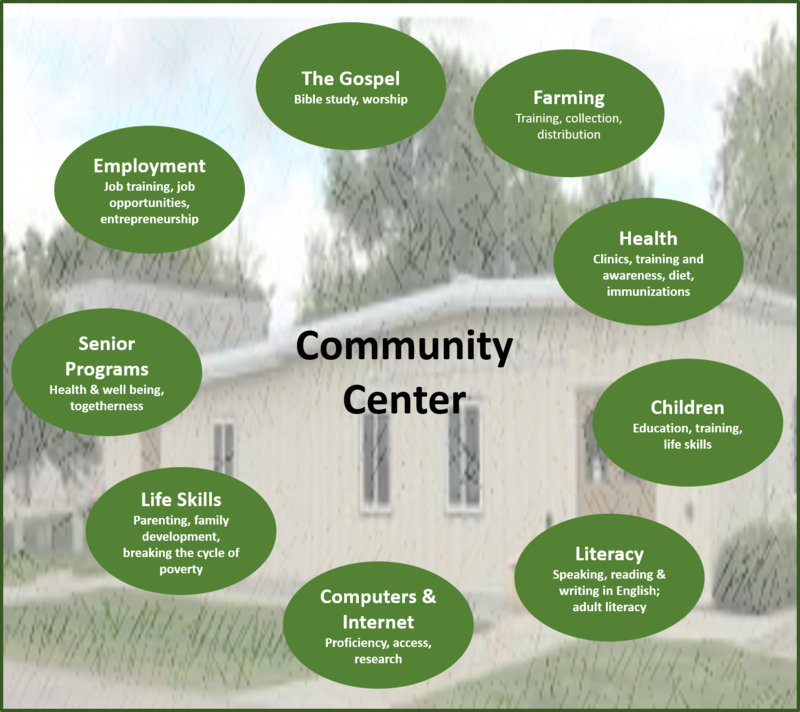 The Community Center is the hub for all activities. It is where we continuously assess the community needs, provide worship; teach and train, and bring the Community together to the benefit of all members. No one in the community is left behind. PIA ministry partner, Rocky Point Medical Clinic, is located in Puerto Penasco (Rocky Point), Mexico. Each month the team sees hundreds of patients, providing much needed healthcare. Each month, the clinic opens to a long line of people waiting to be seen. Everyone gets a health screening and a physician as needed. The clinic also provides dentistry, eye exams and glasses, and prosthetics. Minor surgeries are performed in a local surgical center. Every participant receives the life-saving Gospel of Jesus Christ. 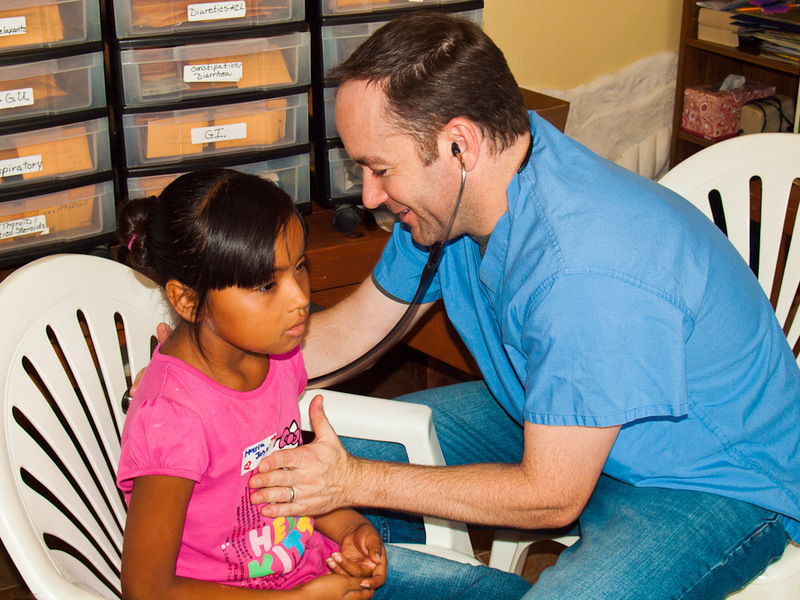 The clinic is always in need of doctors, nurses, and healthcare workers who are willing to volunteer their time to minister to the people of Puerto Penasco.